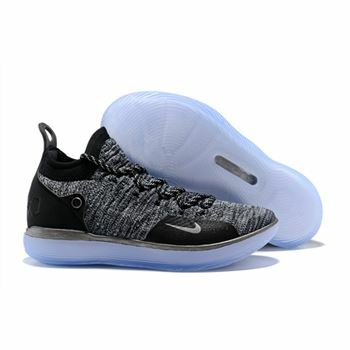 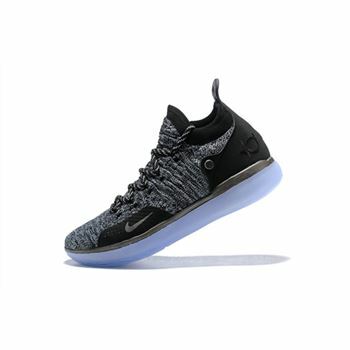 The Nike KD 11 is Kevin Durant's eleventh (11th) signature shoe with Nike Basketball. 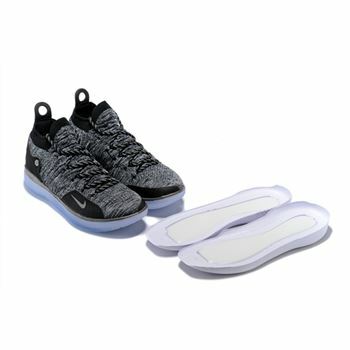 Sporting a similar silhouette to the last few models of Durant's line, the 11 opts for the new React cushioning unit with the proven full-length Zoom Air embedded within. 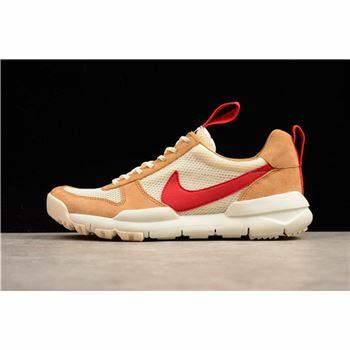 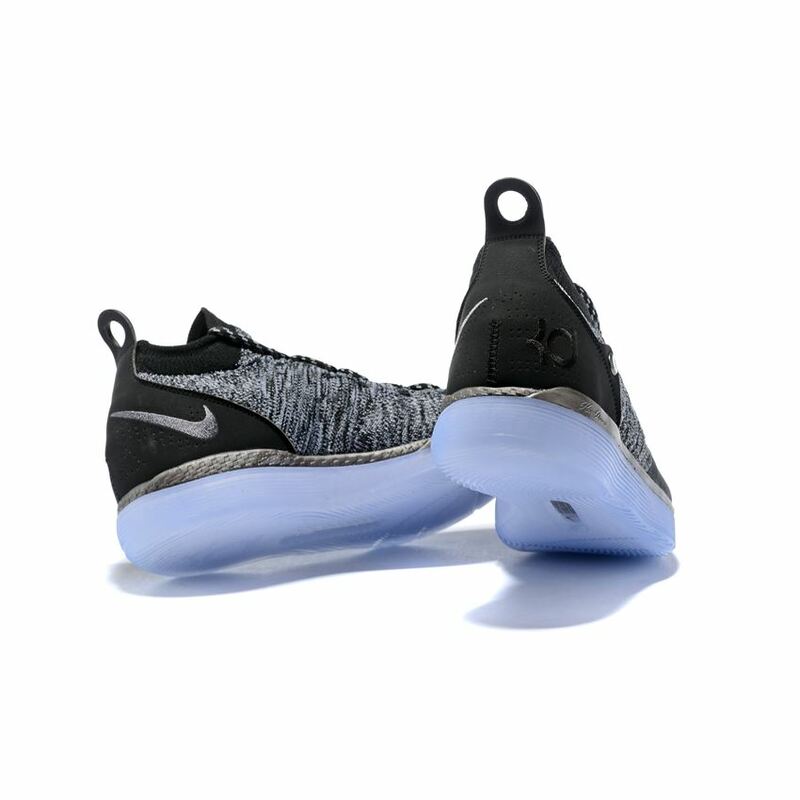 Constructed with a Flyknit upper and a sock-like collar. 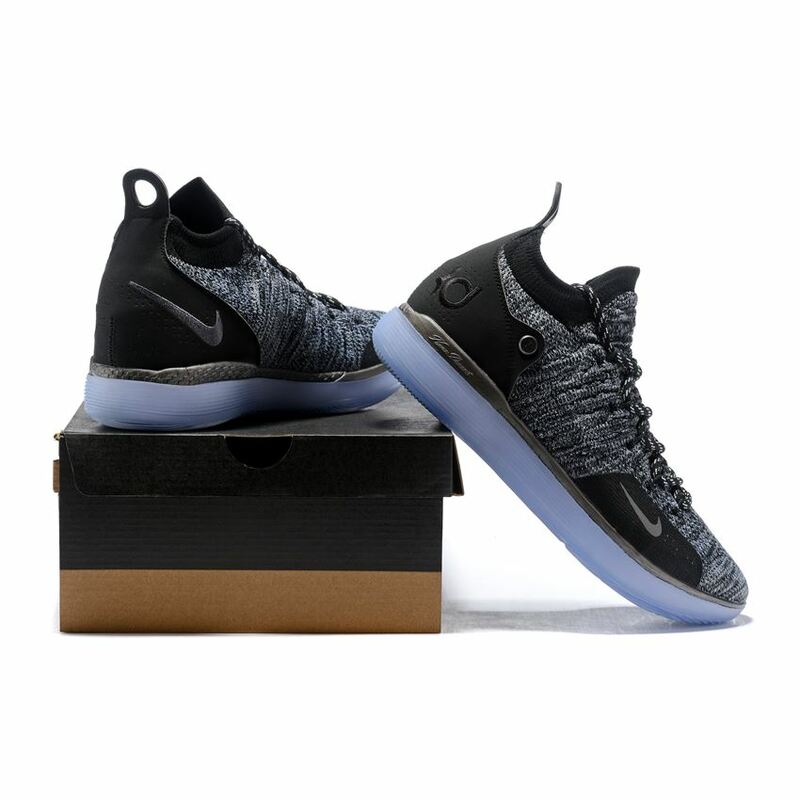 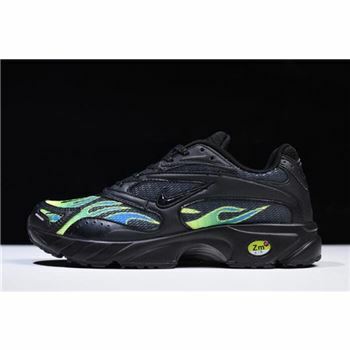 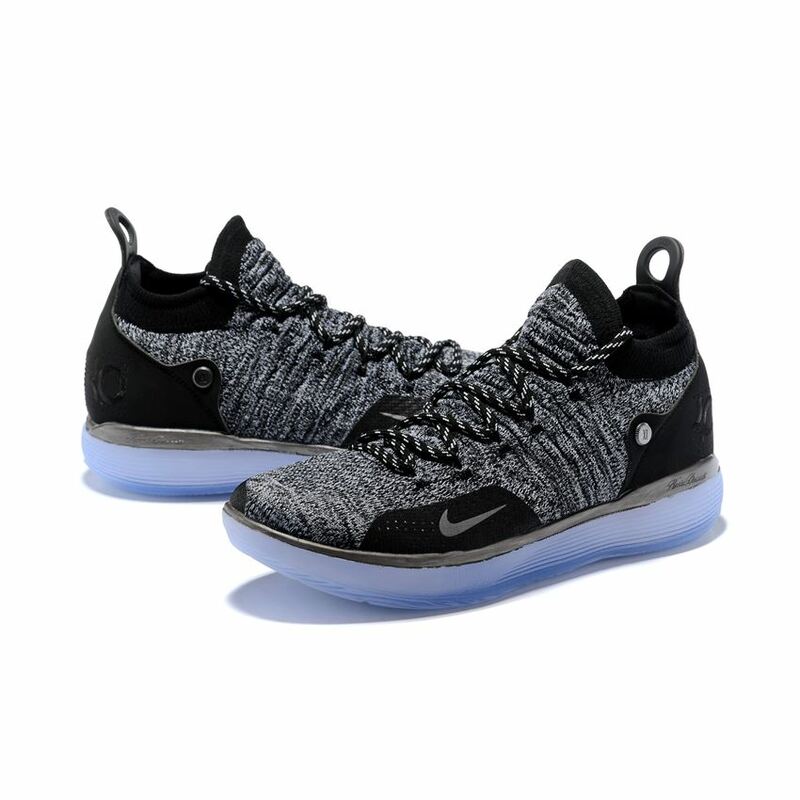 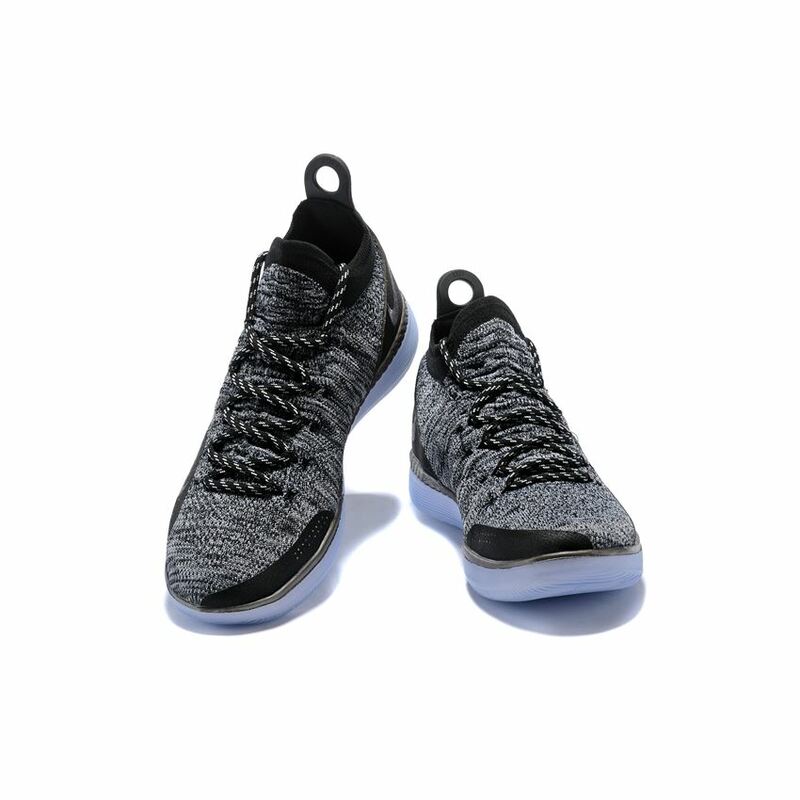 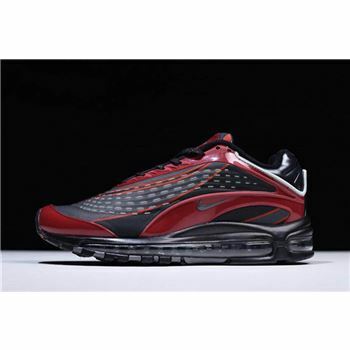 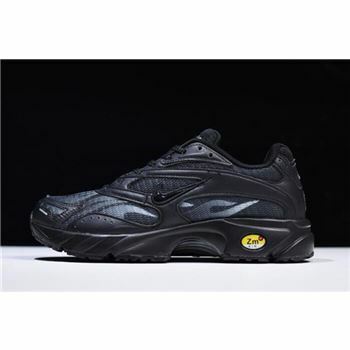 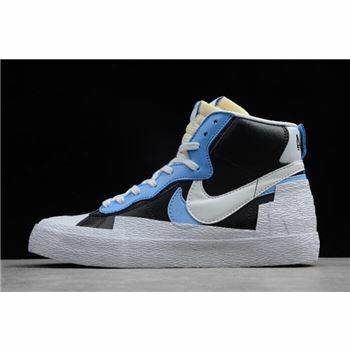 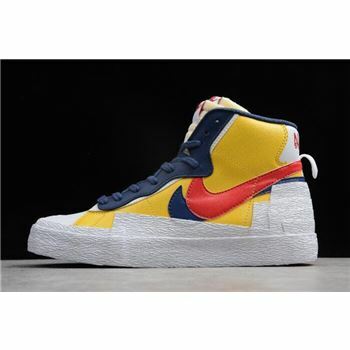 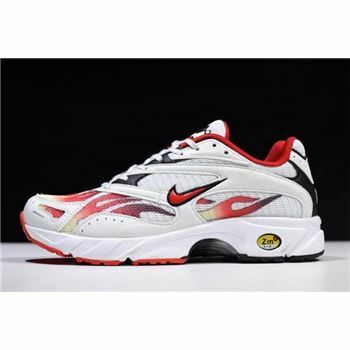 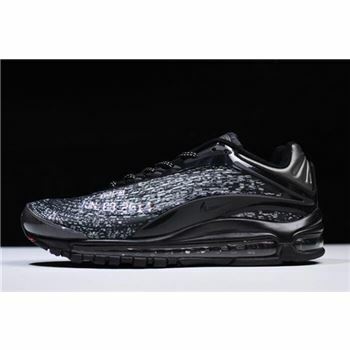 Other notable features includes a back pull tab, rubber cupsole on heel for stability, Nike's React foam midsole and a full-length Zoom Air cushioning.